Denver freelance copywriter delivers copy that connects. DebtCleanse is the smart way to settle your debts — without filing for bankruptcy. And it’s 100% free. • The little-known truth about why some creditors settle debts for pennies on the dollar. • How to end the harassment from debt collectors and stop them from calling you. • 24 easy-to-use letters you can send your creditors to help protect yourself. Just print, sign and mail. • Proven ways to save your car from repossession. • How to fight foreclosure – and win. • How you may be able to safely (and legally) keep your assets protected from creditors. • The real reason why ignoring creditors actually makes them more willing to negotiate. • Simple step-by-step instructions for reaching a settlement on almost any debt. • 136 common deficiencies you may be able to turn to your advantage to help settle a debt. • How to stockpile cash you can use to bargain with your creditors. • The surprising facts about turning the tables on your creditors. They might even have to pay you! The tools and techniques on DebtCleanse.com have erased millions of dollars in debts. Join now for free and get hundreds of valuable online tools to get rid of your debt forever – so you can get your life back. 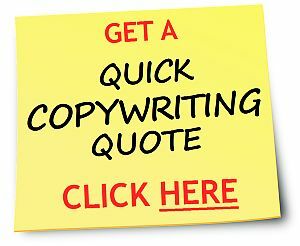 Need a quote on landing page copywriting? Click here. 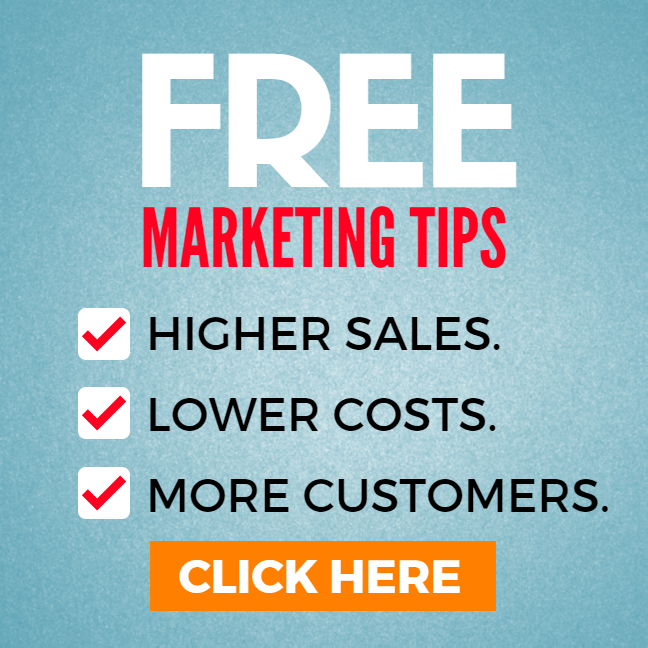 GET MORE CUSTOMERS — GET THE FREE GUIDE! How to get customers using someone else's promotions -- for free! Click here to learn more and get a FREE copy of Word of Mouth: 6 Web Content Sales Secrets that Really Work. Click here for your FREE guide!